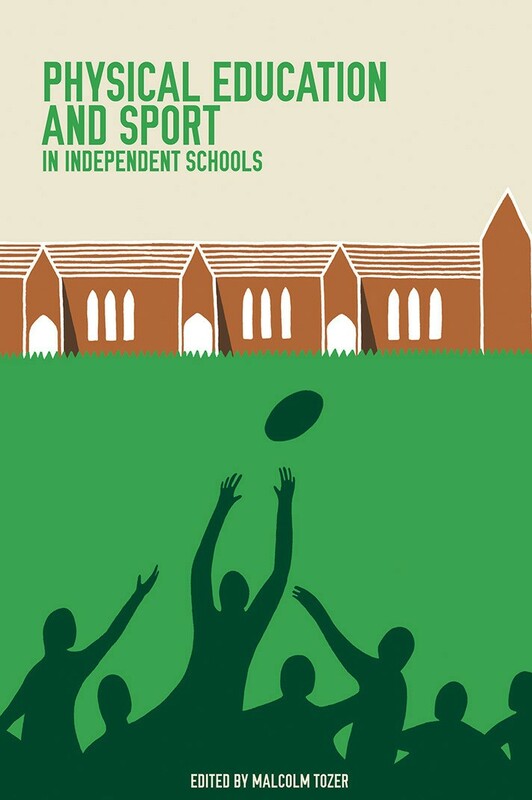 Edited by Malcolm Tozer, former director of PE and housemaster at Uppingham School. The UK’s independent schools lead the world in showing how physical activity can be harnessed for its educational worth and character-building values. As HRH The Princess Royal writes in the foreword, this collection of essays seeks to help independent schools to review their current practice, question its purpose and assess the outcomes, so enabling governors, heads and senior managers to examine their schools’ contribution to the nation and ask what improvements can be made. Contributors include former Olympic medallists Roger Black and Jonathan Edwards; Rugby World Cup winning coach Sir Clive Woodward; Baroness Campbell, Chair of UK Sport; multi gold-medal winning Paralympian Baroness Grey-Thompson; and serving Heads and Directors of Sport in 10 UK independent schools.